But just because you can text instead of write doesn’t mean you should. 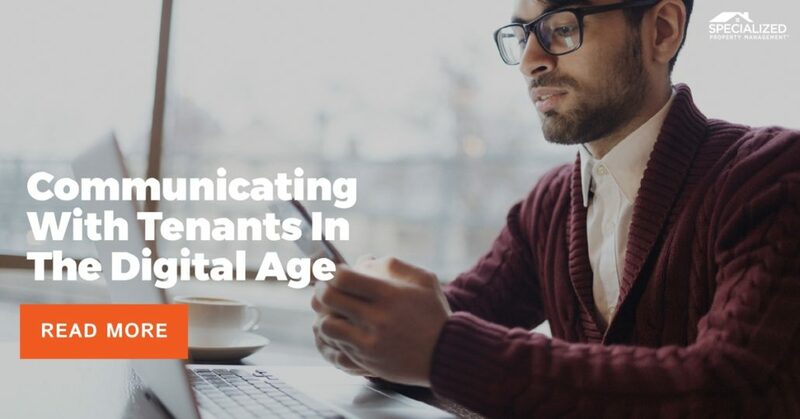 Here at Specialized Property Management Dallas, considered one of the best property management companies in Dallas, we want to discuss what forms of communication are acceptable among landlords and tenants in the digital age. The Radicati Group found that 86% of professionals put email as their favorite mode of communication. Most office jobs in America today require employees to sit at a computer and know how to write and respond to emails. In fact, there are 3.7 billion email accounts worldwide, and 269 billion emails sent per day. The great thing about using email is that it’s fast, easy, gets your point across, and you can look it over and over before you send it. Should you email your tenant when their rent is late? Should you email them when their property inspection is coming up? Should you send them an e-card for their birthday? The answer is: only if it has been discussed beforehand as an effective way of communication for the tenant. When your tenant is filling out all of their applications and forms, they will probably have the option to write down an email address where they can be reached. Don’t assume that just because a tenant listed their email means they’ll respond promptly. Some people check their FaceBook account more than their email and vice-versa. At the time of lease signing, sit down with your tenant and ask them directly if they want you to email them reminders about rent, etc. and how often they are ok with hearing from you. Also let your tenant know if it’s acceptable for them to email you about maintenance problems, safety issues, etc. so they won’t get frustrated by your lack of response. The key to effective, real property management DFW Dallas, TX is setting clear expectations and boundaries with your tenant from the get-go. Here are some reasons why texting is and is not a good idea in Dallas residential property management. Texting is so convenient. You can do it however and whenever you want to, and you don’t have to worry about background noise making it hard to hear you. 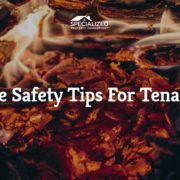 You don’t have to speak to your tenant. You don’t have to worry about trying to engage in chit-chat or small talk; you can just cut to the chase. You can answer texts when you want to. If your tenant sends you an agitated or angry text, you can take a few deep breaths and answer them back when you feel calm enough to respond professionally. Your tone of voice cannot be heard. What you meant to be a friendly text the tenant could interpret as rude or inappropriate. They can be easily deleted! You can’t guarantee a text will be received promptly. Some people look at their phone constantly, while others leave it in their room and forget about it for a few hours. A text message may or may not hold up in court. There is no Federal Rule of Evidence that specifically states that a text is acceptable. While Rule 1001 says that a “‘writing’ consists of letters, words, numbers, or their equivalent set down in any form,” a judge can interpret that however they want to. If you’re involved in an eviction case, and the only proof you have of written communication between you and your tenant is text messages, you might find yourself out of luck. The best property management companies in Dallas know when texting is a good idea, and when it isn’t. You’ve got to have a conversation about it beforehand. You have to establish that your tenant is willing to receive text messages and accepts them as an appropriate means of communication between the two of you. You should include a section of the lease agreement where the tenant can acknowledge that they are ok with you texting them and vice versa. In this section, specify what kinds of information you’ll be texting them, whether that’s simple reminders or scheduled maintenance. Also, include what kind of information the tenant may text to you. You don’t want to receive photos of their son’s 1st birthday or group messages about a night on the town. 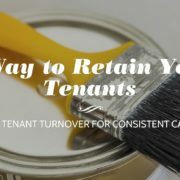 Overall, email and texting are effective ways of communicating with your tenant as long as expectations are clear. In some cases, physically written notices are the only way to go to protect yourself and your rental property. In case of a late rent payment, eviction, or notification of move out dates and times, a written notice is a must. 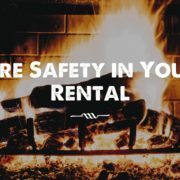 The best property management companies in Dallas will tell you to keep all records of your communication with the tenant in a safe and easily accessible location. Remember that text messages are not widely accepted in a legal court of law, so a paper record is sometimes necessary. Keep in mind too that there are times when a face-to-face conversation between you and your tenant needs to happen. 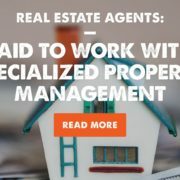 Call Specialized Property Management Dallas today to put us to work for you!